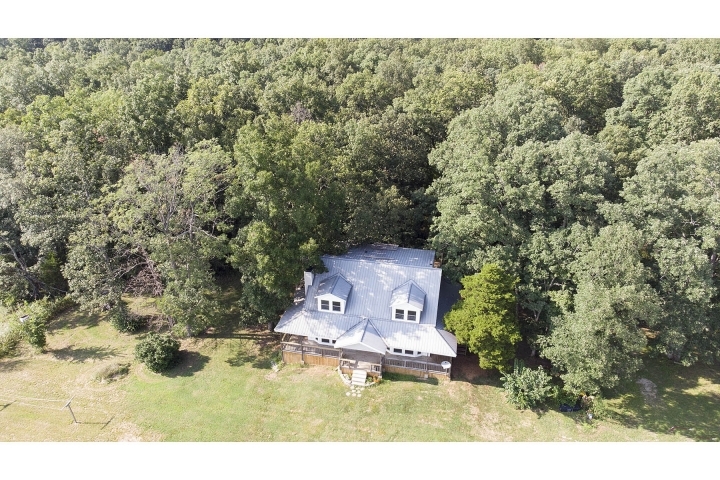 Custom-built all-electric 3 bedroom/3 bath home on 3 acres, 5 miles out of town. 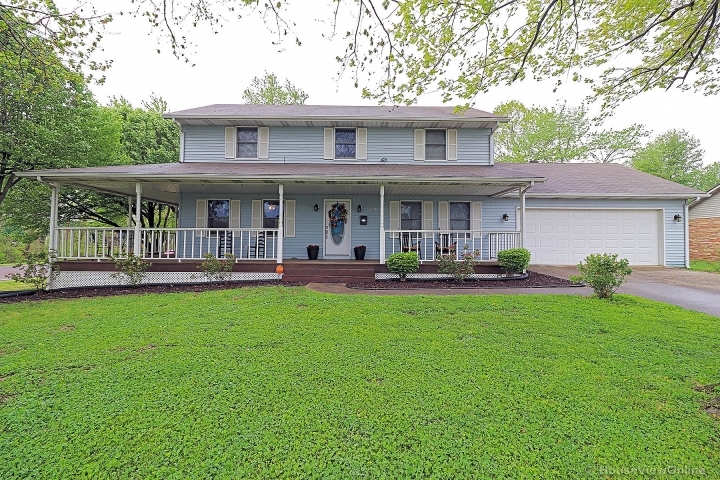 This 1-1/2 story home was built in 2002 and offers over 2,600 sq. ft. of living space. Beautiful wrap-around deck with amazing views. Living room has laminate floors, a vaulted, beamed ceiling, and W/B fireplace with insert. Formal dining room, plus eat-in kitchen with custom cabinets. One bedroom and one full bath on each level. Master suite upstairs has a master bedroom with antique-style sink, built in window seat and office area, master bath with sliding barn door, jetted tub and over-sized shower stall, large walk-in closet with laundry hook-ups, an 8x14 private upper deck, PLUS a tree-screened outdoor shower off the master closet! Full, walk-out, mostly-finished basement with second kitchen, full bathroom, possible third bedroom (needs door), family room, storage area, and second laundry room. No restrictions. PLEASE DO NOT TRESPASS. NO DRIVING ON PROPERTY WITHOUT AN AGENT.